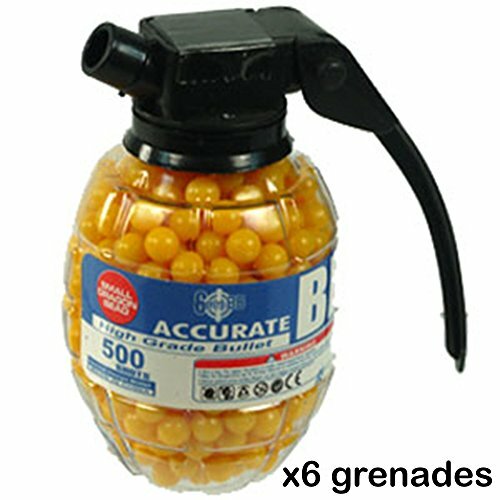 Paintball grenades have come a long way in recent years. 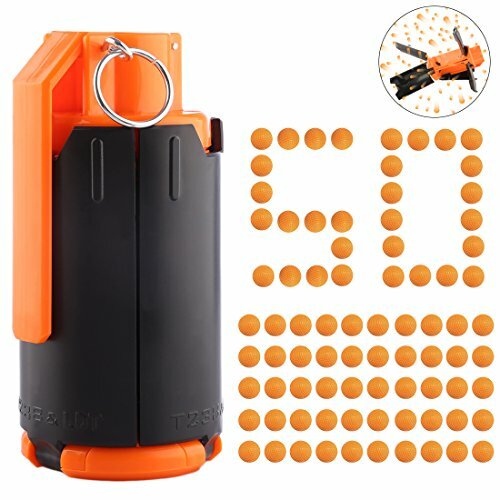 We have paintball grenades for sale that have a greater than 99% likelihood of detonation, leaving very little chance that they can be thrown back at you. A paintball grenade leaves a surprisingly large area marked with paint, leaving little doubt of the intended target. For striking targets even further away, a paintball grenade launcher is perfect. 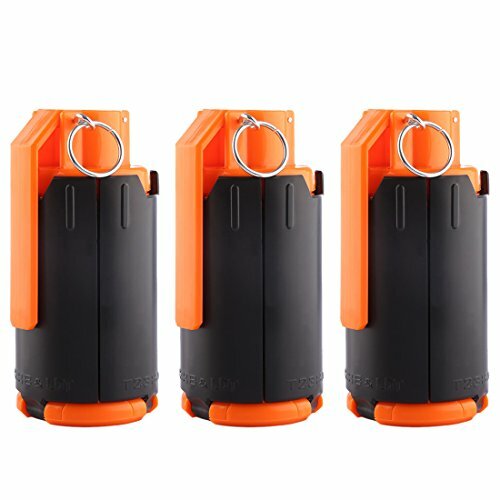 ✔ Usage - Unscrew the rear cap, put Nerf Rival foam bullet / Nerf darts or crystal bullet in, pluck the pin and throw it out just like a grenade. 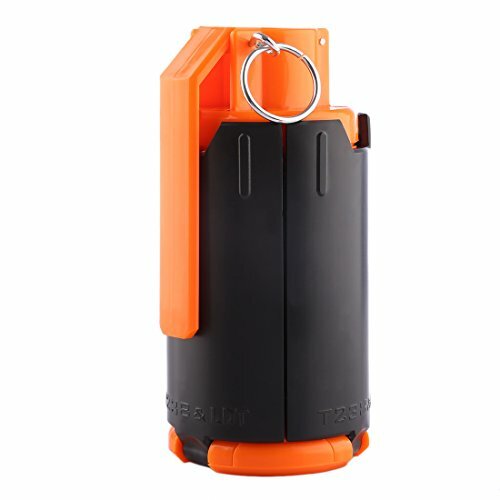 ✔ Bomb Range - Large spreading range with ejection diameter of 16ft to 26ft, sensitive triggering and reusable. 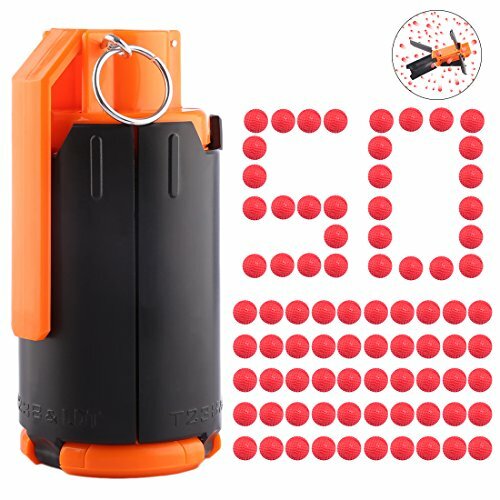 ✔ Material - This nerf grenade is made of the ABS material,which is solid and durable to use. 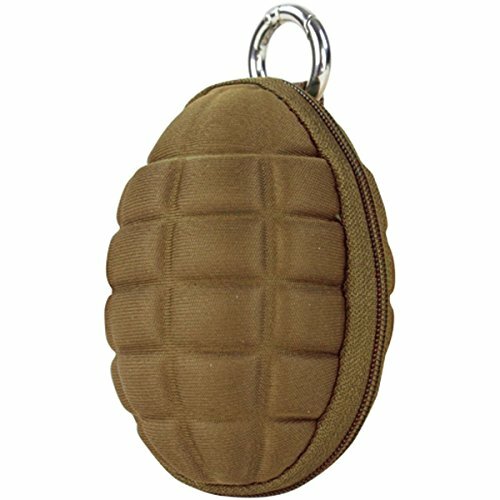 ✔ Tactical Equipment - The tactical grenade is suitable for the CS battle game,you can use it kill a squad. Ideal choice for honorable person CS to bring more tactical options and fun.